As a result of the ruling, Liang Mong-song— who previously oversaw an advanced research and development division at TSMC— will be barred form working at Samsung until the end of the year, according to the EETimes. Liang currently serves as Chief Technology Officer of Samsung's System LSI group. Liang worked at TSMC for nearly 20 years, and was one of the key players in that company's development of its FinFET fabrication process. He left the company in 2009 after being passed over for a promotion that would have given him oversight of TSMC's entire research and development effort. 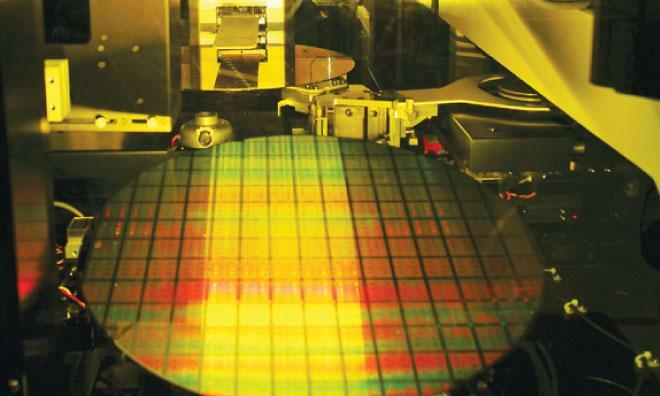 At the time of Liang's departure, TSMC operated the most advanced contract fab in the world. Samsung— while still a major foundry player— was struggling with smaller and more advanced process nodes. Liang initially joined Samsung as a professor at a company-sponsored university in Seoul. During the trial, TSMC argued that this was a cover-up designed to shield Liang from his non-competition agreement and to keep his multi-million dollar TSMC stock options grant intact. Following the expiration of his noncompete, Liang formally started at Samsung's System LSI division and led the development of the forthcoming 14-nanometer FinFET process. Many people credit that process— alongside TSMC's issues with its own 16-nanometer variant— with allowing Samsung to win and retain a majority of Apple's A-series processor business, though there are indications that TSMC may have won back a share of the orders for the next-generation A9.